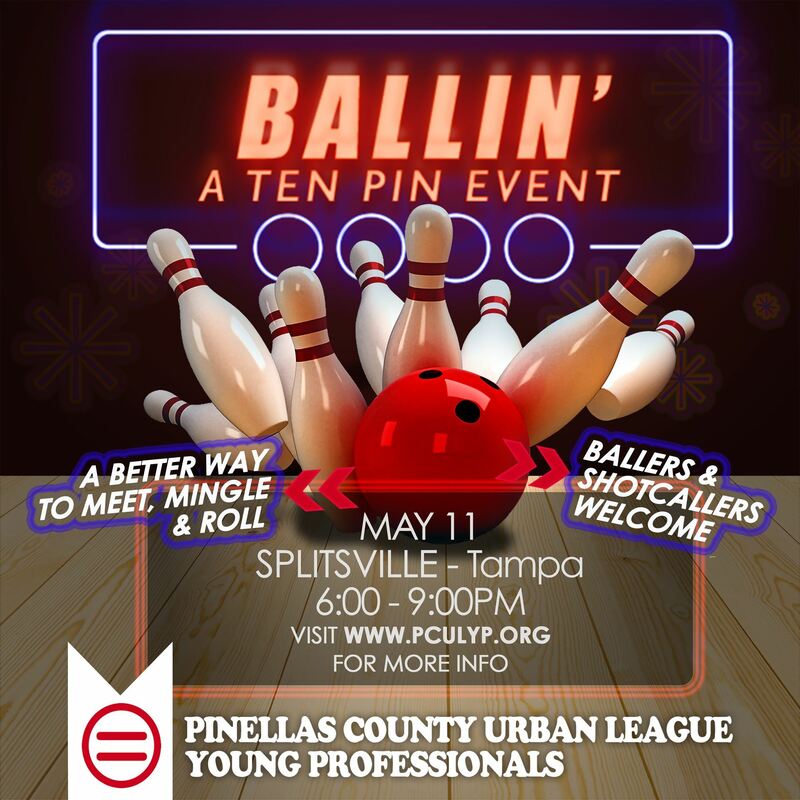 Meet the young professionals of Pinellas County Urban League. The Membership Committee invites you to an evening of fun and sport. Free 2-hour parking is available.